All of the prints and products offered are of high quality, archival and made in Canada! I want nothing more than for you to display your images from your beautiful sessions with me. The wonderful thing about ordering through me is taking the total stress off your shoulders. Simply choose the images you want and I do the rest. I will e-mail you when I receive it to schedule a time to drop it off to your home. I have multiple samples availble for viewing in studio. 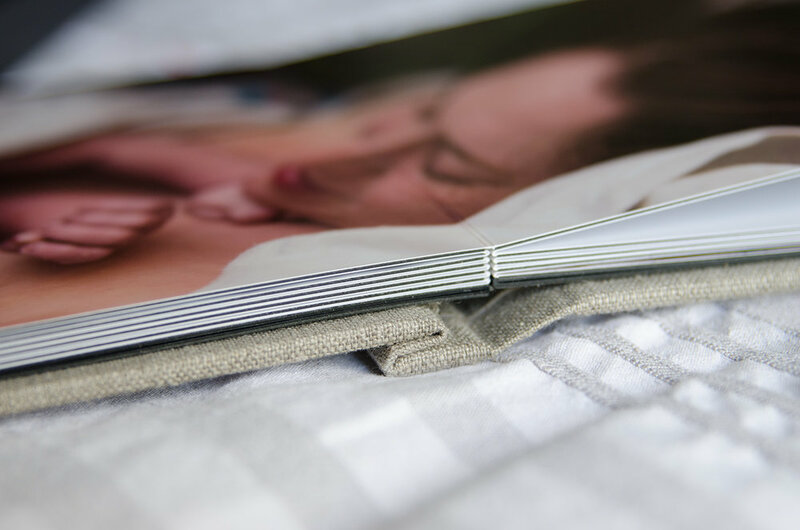 Choose from a variety of fabric cover options, available for viewing in studio. Canvases require no framing making them so simple to hang, Professionally wrapped and has a covered backing with a wire hanger. Print your memories! 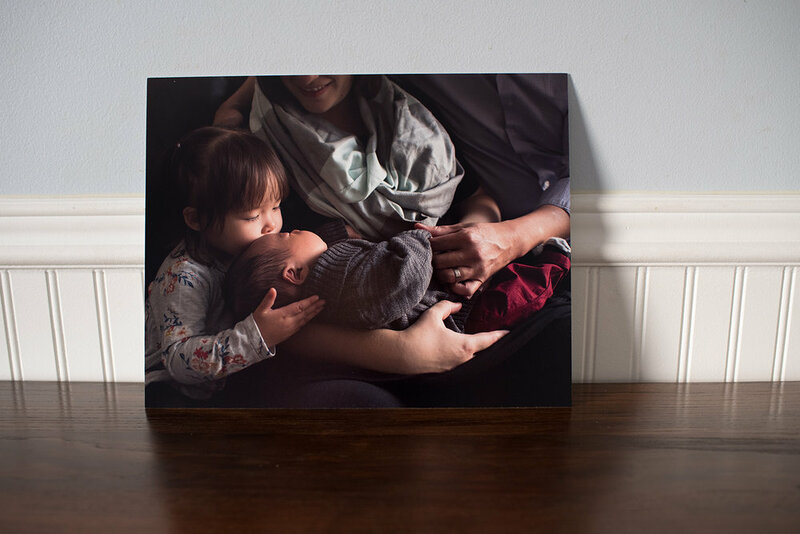 Prints larger than 8 x 10 are mounted on styrene for durability. These can be framed and hung or displayed on a print easel. Presentation box can be purchased for storing 5 x 7 prints. They will be matted to 8 x 10. 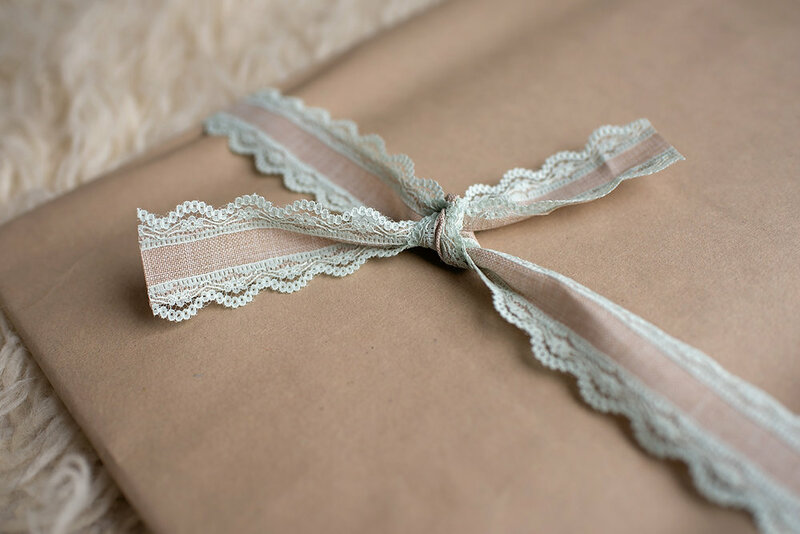 There are a variety of cover options for the box with coordinating ribbon tied closure. Great way to keep your images safe and can be used to display one image. Rotate through to change the look.